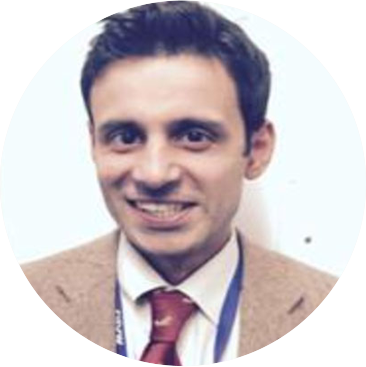 Samir is an Academic Clinical Lecturer in Liver and Pancreatic Surgery at the University of Bristol and Bristol Royal Infirmary. A wicketkeeper-batsman, he was also an accomplished sportsman, representing England University Cricket XI in 2004 and captaining Liverpool University 2003-2005. Currently, he is a playing member of Marylebone Cricket Club (MCC), and sits on the MCC Cricket Committee. 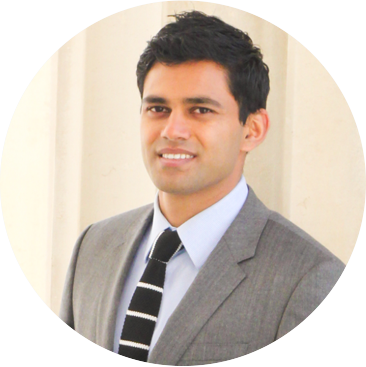 Rajiv is an academic and advisor based at Stanford University working in the field of institutional investment management, specifically on the interplay between pension funds, sovereign funds, public policy, infrastructure and technology. A former first-class cricketer, he has captained the Oxford University Blues Cricket team, and represented the MCC British Combined Universities team as well as his home town province Auckland A team. He is also a playing member of Marylebone Cricket Club (MCC). 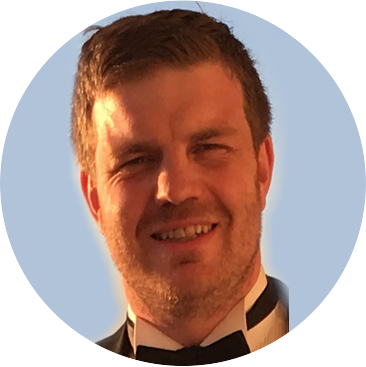 John is a teacher of Modern Languages at the Cheadle Hulme School, and the Vice Chairman of the of The Independent Schools Modern Languages Association. He was educated at Hymers College, University of Hull, University of Manchester and University of Bath. He is also the Educational Director and a Co-Founder of CBB. Jay is a graduate in Electrical Engineering from SDM College of Engineering, Dharwad, India. 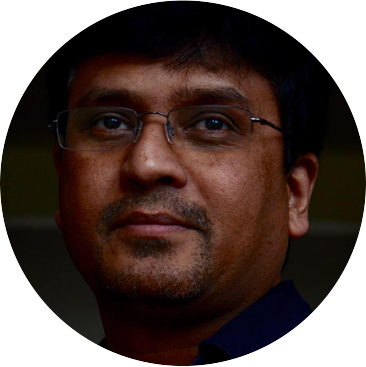 He is an Associate Vice President and a Global Client Partner at HCL Technologies. Jay is a cricket tragic (or at least he believes so! ); he enjoys playing club cricket in England and is one of the founders of the Windermere Cricket Club. “I’m passionate about cricket, and love the idea of combining it with education as a vehicle to improves the lives of people. I am responsible for social media, web presence and corporate liaison for CBB”. 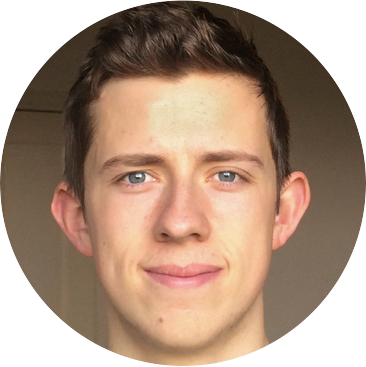 Oscar is a postgraduate Biology research student at Durham University. He is also an award-winning wildlife photographer, and has had images placed in several international competitions. Cricket has always featured in his life; he captained Durham University Cricket Club whilst a student, and is currently a playing member of Marylebone Cricket Club (MCC). 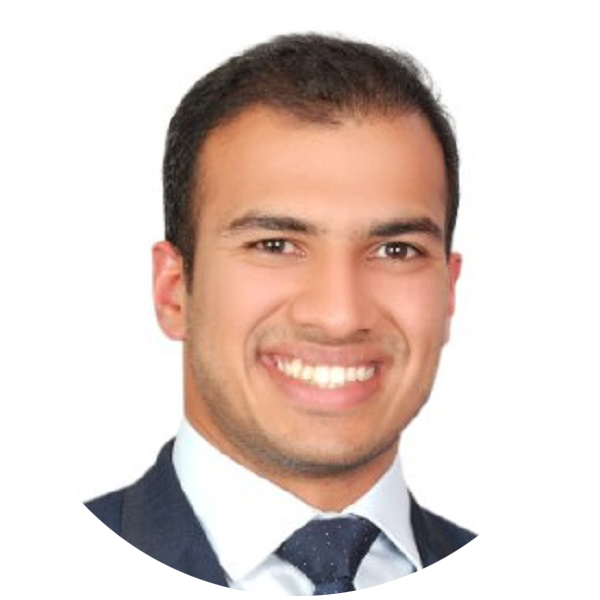 Sachin is a Singaporean management consultant based in New York. His cricket career highlights include representing the Singapore national team and Oxford MCCU, earning the first cricket Blue at Oxford University for a Singaporean, and bragging rights having dismissed Sanath Jayasuriya (albeit having helped him reach a century with some generous bowling). He is also a playing member of Marylebone Cricket Club (MCC).